Former Dallas chief of economic development Raquel Favela will be among the speakers at the North Dallas Chamber of Commerce’s annual real estate and economic outlook event to be held Nov. 28 at the Westin Galleria Dallas. The event will focus on how the city is implementing New Urbanism, including mixed-use developments, land use, walkability, public spaces and more, with an aim at improving the quality of life in the city. 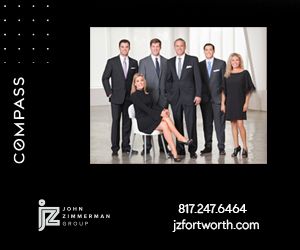 Other speakers include Tillie Borchers, Director of Investments, Civitas Capital Group; Cullum Clark, Director, Bush Institute – SMU Economic Growth Initiative; and moderator Jeff Schnick, Editor, Dallas Business Journal. If you’ve been missing a certain Waco-centric couple, it seems they will be returning to the airwaves — with their own network. 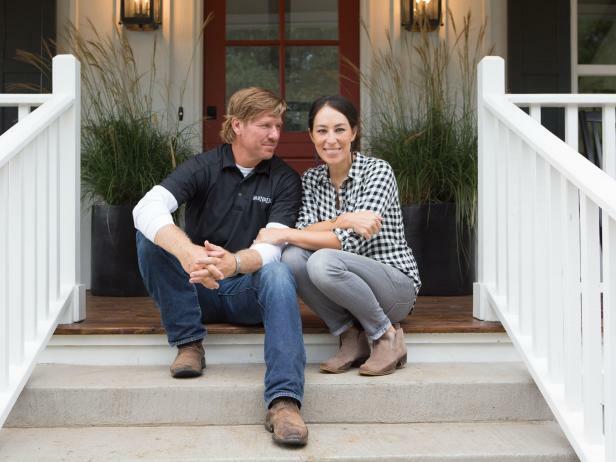 Chip and Joanna Gaines announced Friday night during an appearance on the Tonight Show with Jimmy Fallon that they had inked a deal with Discovery (which also owns the DIY Network and HGTV) to have their own network. Later, the couple’s Magnolia Company, as well as Discovery, made statements confirming the announcement. 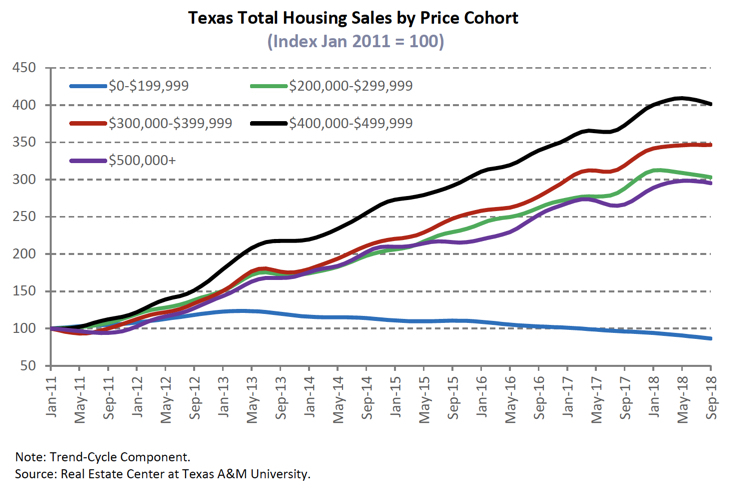 Housing sales fell 2.5 percent in the third quarter of 2018, largely because of a shortage of homes in the $300,000 and under market, and rising interest rates, the Texas A&M Real Estate Center’s Texas Housing Insight report revealed. 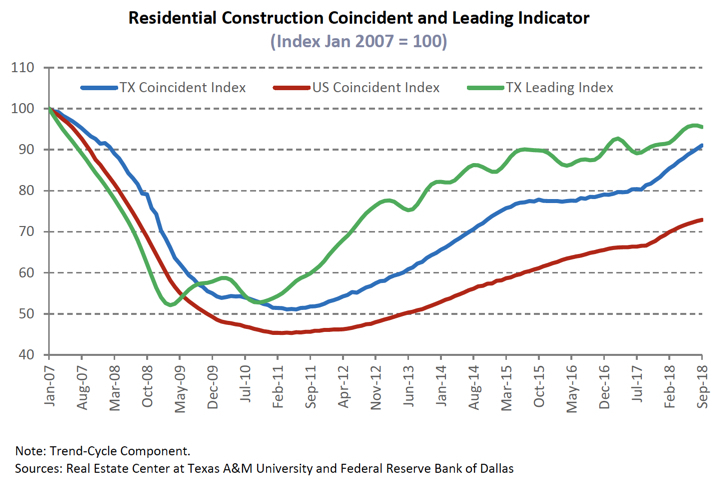 Supply remained stable in the earliest stage of construction — Vacant Developed Lots. Dallas-Fort Worth had more than 32,000 VDLs ready year to date, the highest rate in the state. Single-family housing construction permits increased statewide 5.1 percent quarter over quarter, with DFW issuing 2,912 of those permits — and Fort Worth alone issuing 819. However, total housing starts dropped 13.5 percent QOQ thanks to labor shortages and rising costs. Multifamily residential starts rose, but single-family starts actually fell QOQ across the state’s major metros. In DFW and San Antonio, single-family starts of homes priced below $200,000 accounted for most of the quarterly contraction. Statewide, the Months of Inventory continued to climb, this month to 3.6 months. In Dallas, the MOI was 2.9 months. Softened demand in the market for new homes priced below $300,000 resulted in a total sales decrease of 5.3 percent in Dallas. Despite the drop in sales, demand is still high for that price point. The average DOM dropped below 58 days statewide. 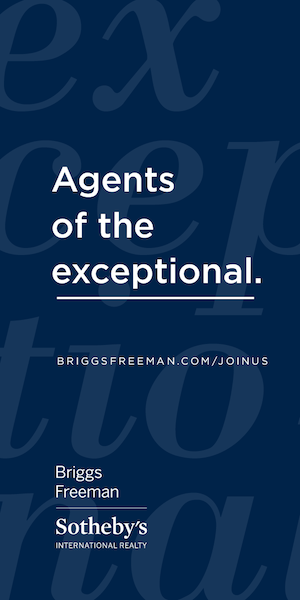 The same was true for homes under the $200,000 range, with a DOM at 58 days. 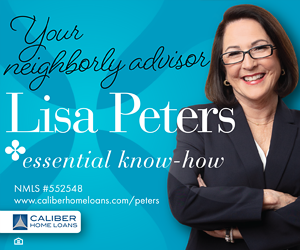 Demand remains strongest for the $200,000-$300,000 range. The dip in sales brought the state’s homeownership rate below 63 percent, about 1.5 percent below the national rate. In Dallas, the rate hovers around 62 percent. 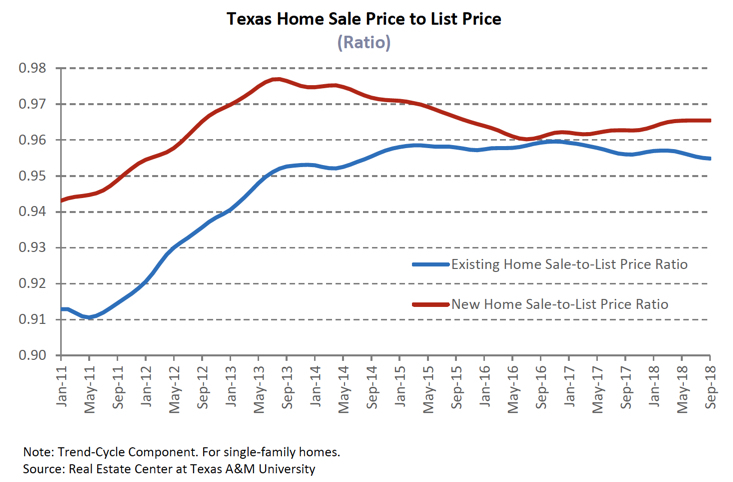 Median home prices in the state reached $231,900 in September, with Dallas and Fort Worth breaking records with median prices of $289,500 and $234,700, respectively. In Dallas, the index dropped to 1.3, and Fort Worth’s fell to 1.6. Dispute Resolution: How Can Mediation Save Your Transaction?